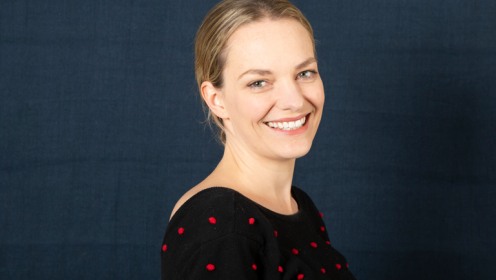 Angela Ferreira has been promoted from her role as Development Executive to Managing Director of Douglas Road Productions, the company established by Sir Lenny Henry in 2014 and backed by Endemol Shine UK. Angela joined Douglas Road Productions in 2017 tasked with broadening the slate into entertainment and factual. During this time she has successfully developed Soon Gone: A Windrush Chronicle, a series of eight monologues for BBC 4 and three commissions from BBC Music, as well as paid developments from Channel 4, UKTV and Sky. 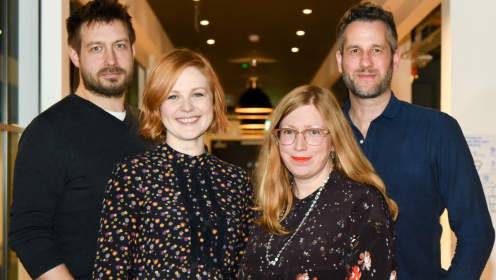 She will take up the newly created role with immediate effect reporting into Douglas Road CEO, Sir Lenny Henry and Endemol Shine UK CEO Richard Johnston. During a career spanning over 20 years, Angela has worked across a broad spectrum of TV production; as a director, script editor, producer, executive producer and commissioner across arts, news, music, entertainment and live events. Angela has held Commissioning Editor positions at Channel 4 in Daytime, Factual Entertainment and for E4 and was an Executive Producer in BBC Entertainment and Features. 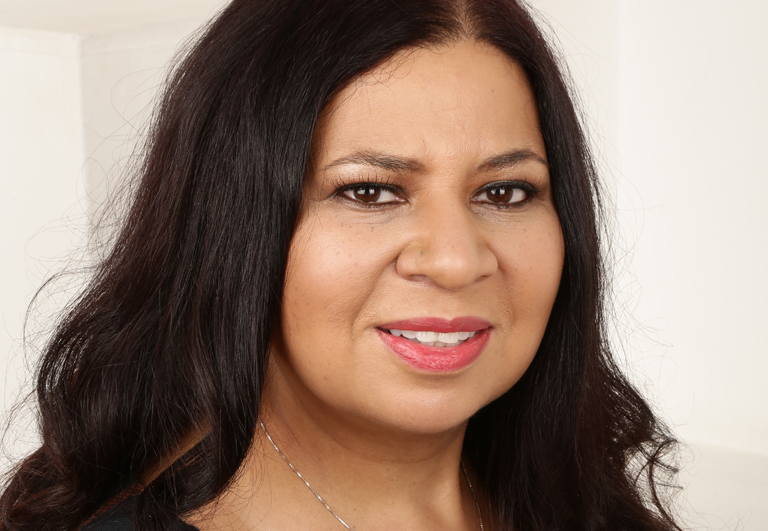 A passionate champion of diversity and inclusion across the television industry, she is Chair of the RTS Diversity Committee and on the NFTS TV Advisory Board. She is also part of the Diversity Tax Breaks working group. Douglas Road was founded in 2014 by Sir Lenny Henry. 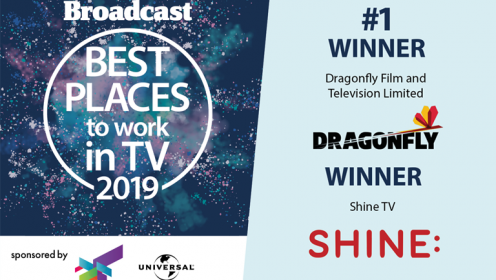 The company set out to make high end content reflecting the world we live in, working with and developing diverse talent both in front and behind the camera. Recent commissions include Lenny Henry: The Commonwealth Kid (Douglas Road and Burning Bright) for BBC One, Unsung Heroines: The Lost World of Female Composers for BBC 4 and The Lenny Henry Birthday Show (Douglas Road and BBC Studios) for BBC One. Soon Gone: A Windrush Chronicle, a series of eight monologues for BBC 4 will be on air later this month.